The winter months are officially in full swing, which means it’s time to break out the warm clothes and find ways to entertain ourselves indoors. If you have young children, you may have a love-hate relationship with the winter months. It’s too cold to send your kids outside to burn off some of their energy, and being cooped up inside is not always the best option. 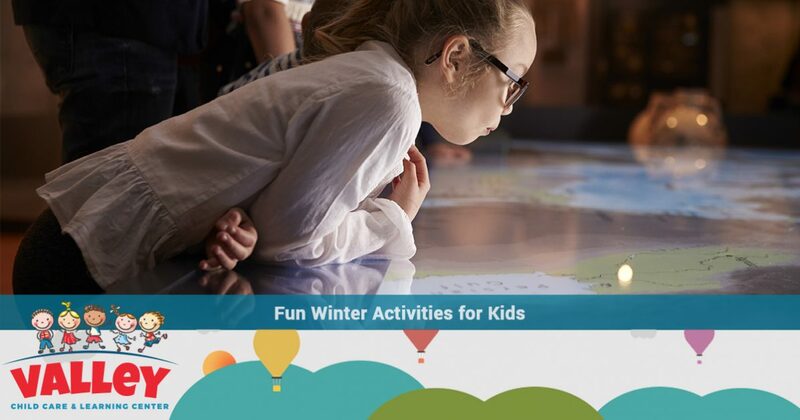 While Phoenix doesn’t see much in the way of snow, there are still fun things you can do this winter that will keep both you and your little ones entertained. At Valley Child Care & Learning Centers, we offer the high-quality early childhood education you deserve. We offer childcare for infants, toddlers, and preschoolers, and our curriculums are designed to challenge your child to think outside the box. We also offer an extensive selection of extracurricular activities to give your little one the opportunity to explore new things. With 10 locations throughout Phoenix, finding high-quality childcare is easier than ever, so if you’re looking for a way to help your child grow and develop, contact Valley Child Care & Learning Centers to request a tour of the early childhood education facility nearest you! It’s no secret that most, if not all children love animals, and a visit to the zoo is an experience that everyone in your family will enjoy. There’s nothing better than going to the zoo and walking around looking at the different animals and enclosures that your child may not otherwise have the chance to see in person. While you may think that going to the zoo is more of a summer activity, that’s not necessarily the case. Each winter, the Phoenix Zoo hosts an event called ZooLights. This fun and exciting event is a great chance for parents and children to get out of the house for a while. Instead of simply walking around and looking at the animals you may have seen many times in the past, ZooLights is an event that takes place at night where the zoo is decorated in thousands of lights, turning your trip to the zoo into a magical experience. If walking around looking at your favorite animals and beautiful lights while sipping on some hot chocolate sounds like fun, then be sure to attend ZooLights at the Phoenix zoo this year! Ice skating is one of the most popular activities for people of all ages during the winter. Unfortunately, because the winter temperature in Phoenix doesn’t dip below freezing, it makes it difficult for residents to ice skate on real frozen lakes and ponds. For this reason, the city of Phoenix developed CitySkate, which is the only real outdoor ice rink in Phoenix. This giant rink may not be the same as skating at Rockefeller Center, but it’s pretty darn close. 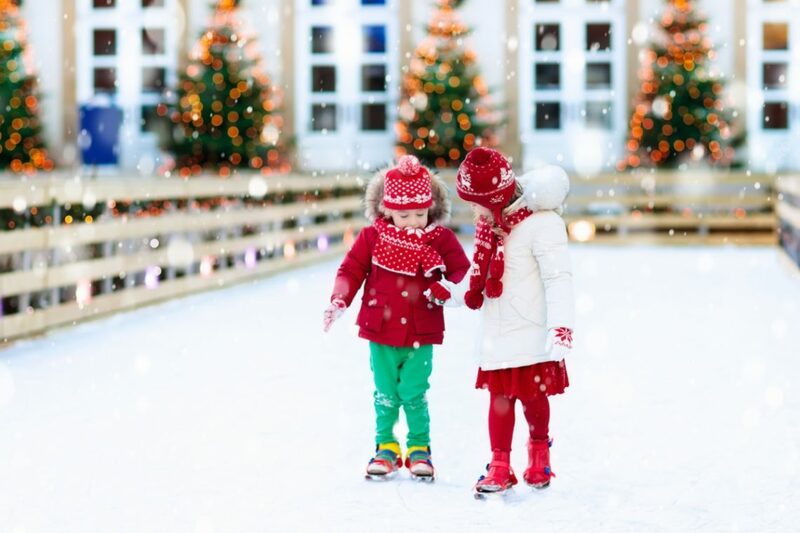 If you’re looking for something fun to do this winter, then you and your little ones can go and enjoy a day at the ice rink! Depending on the age of your children, they may be a bit young to actually skate on their own, but nevertheless, CitySkate is definitely a sight to behold. Another great way to pass some time this winter is to visit the Grand Canyon! You are never too young or too old to take in the beauty of the Grand Canyon, and it gives you the perfect excuse to take a trip as a family. Go for a long weekend, or take some time off to explore other areas around the way. Not only will this get you and your family out of the house, but it will also give your children the chance to explore new areas. The winter is the perfect time to visit the Grand Canyon because the colder weather usually makes it less appealing than other times of the year. As an added bonus, 2019 marks the 100th year of the Grand Canyon National Park, and to celebrate this milestone, the park is planning numerous special events throughout the year! If you’re tired of your little one being cooped up inside the house, and you’re in need of a way for them to use some of their energy, then take them to the i.d.e.a. Museum in Mesa! This museum is designed with your little ones in mind and is home to numerous interactive exhibits that allow them to play and explore while also learning about things like space, art, and so much more! You may find that you have a hard time trying to keep up with your kiddo as they run around trying to take in as much of the museum as possible! Just remember to have your little one come prepared with socks on their feet, as they won’t be able to interact with the great exhibits if they’re not wearing socks. Encourage Learning at Valley Child Care & Learning Centers! All parents want the very best for their children, whether it be the best food, best friends, or the best education. At Valley Child Care & Learning Centers, we offer the high-quality early childhood education you’re looking for, and with 10 locations throughout Phoenix, it has never been easier to get the child care you need. Browse our website to learn more about our safety and nutrition policies, as well as our early childhood education curriculums. 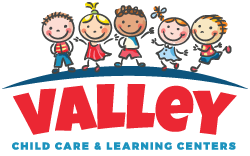 If you’re interested in learning more, contact Valley Child Care & Learning Centers to schedule a tour today!